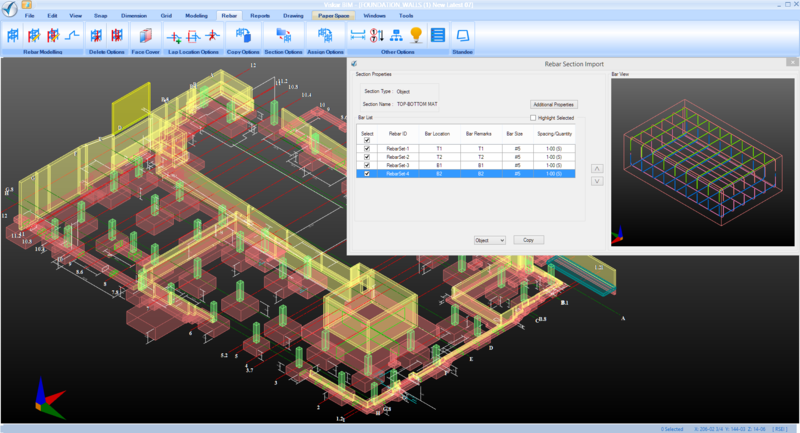 VISKAR BIM provides the fastest way to detail rebar with impeccable quality. 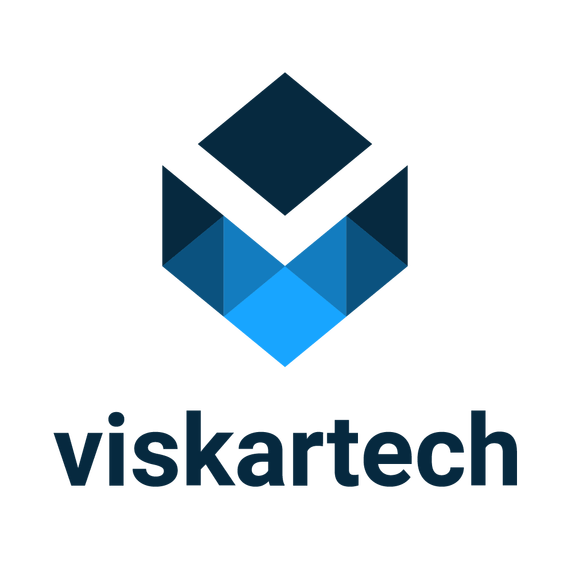 VISKAR understands concrete surfaces, openings, pre-existing rebar, etc. 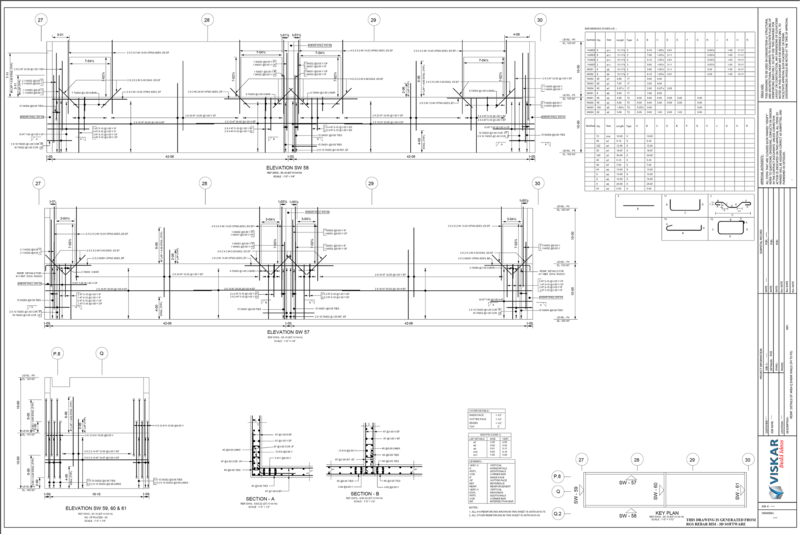 When typical rebar sections are applied to different concrete elements, they are automatically detailed. When a concrete element is modified, rebar details are also modified. How is automatic detailing done? 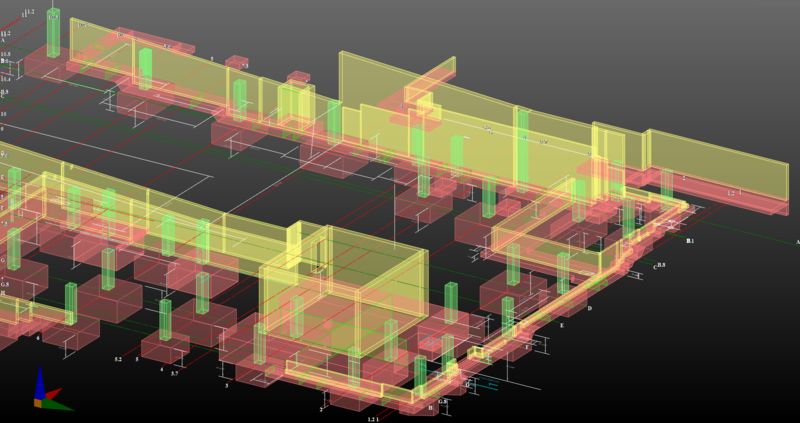 Model concrete structures from scratch or import concrete structures modeled in IFC File Format. 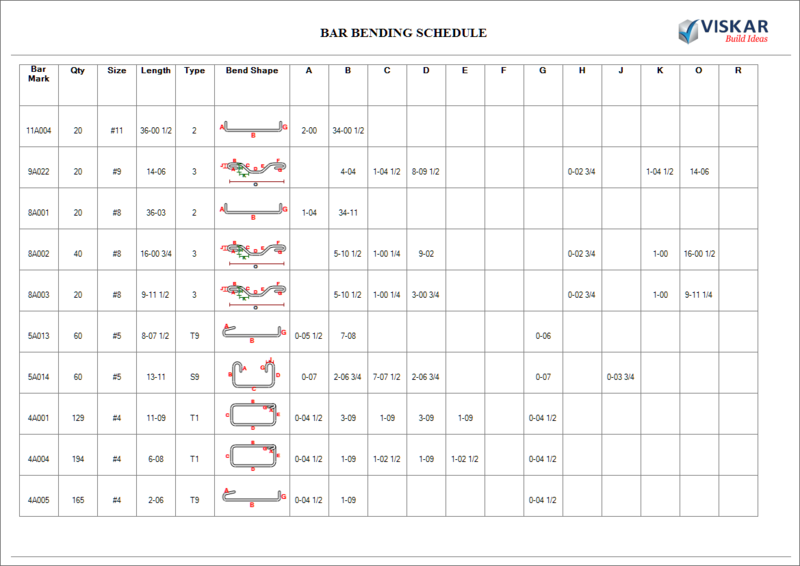 Choose and apply a rebar section from the customizable Rebar Sections Library. The cover for each face. The existence of bars in each face/layer. 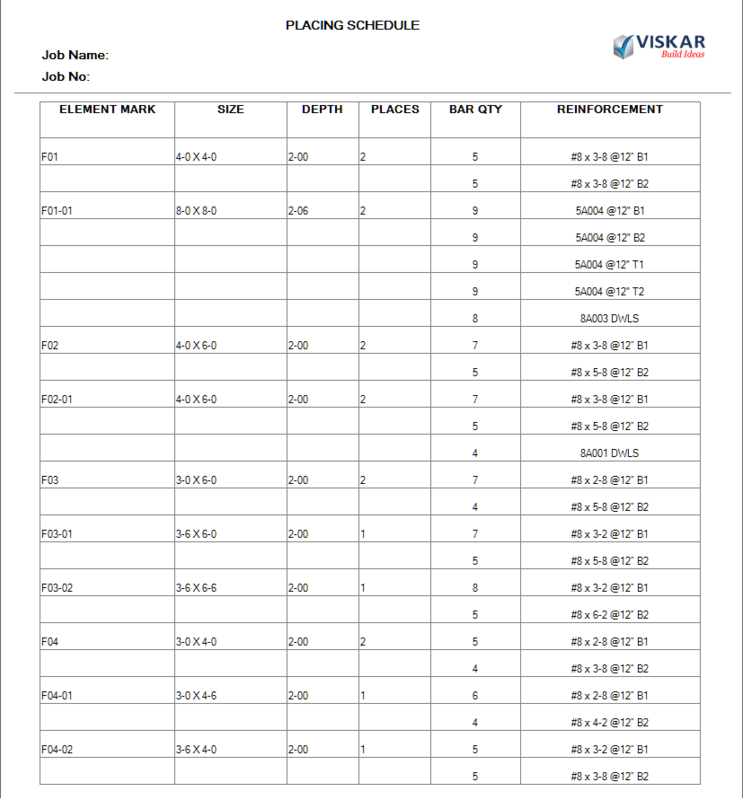 Generate BBS / placing schedules with the click of a button. 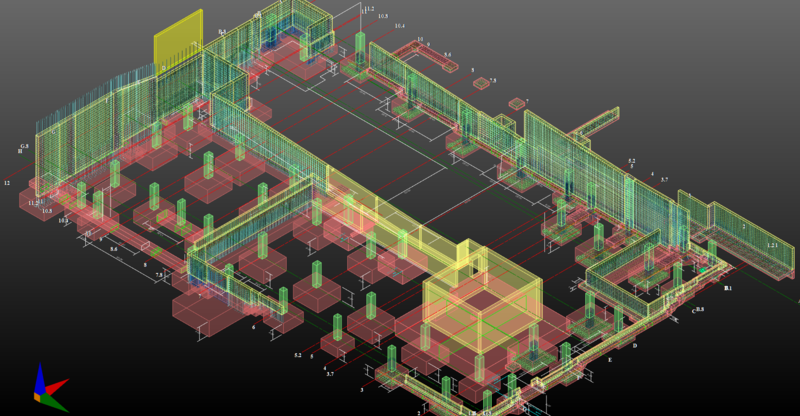 Generate detailed placing drawings in 2D/3D.